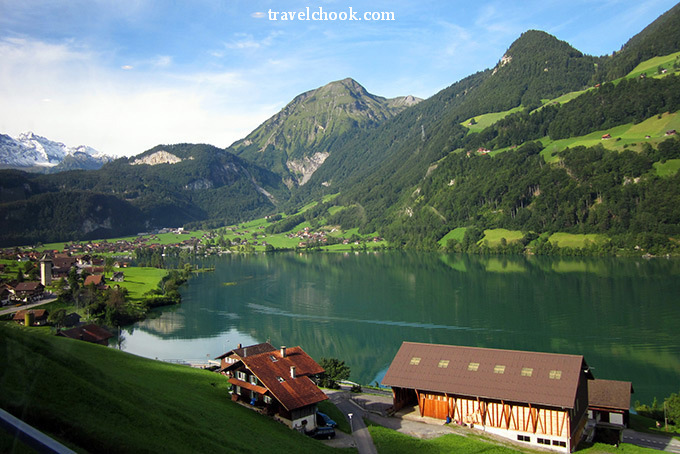 Switzerland is a country that has some of the most jaw-dropping amazing scenery on the planet. 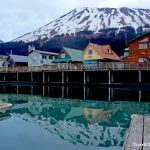 With towering snow capped mountains, pristine lakes, gushing glacial fed rivers, spectacular hikes and beautiful unique towns, you have all pieces of the puzzle for an incredible 10 day trip to Europe. For those who have never been to Switzerland and love scenic walks, the Bernese Oberland (Grindelwald in this trip) is an absolute ‘must’, as is Lucerne. 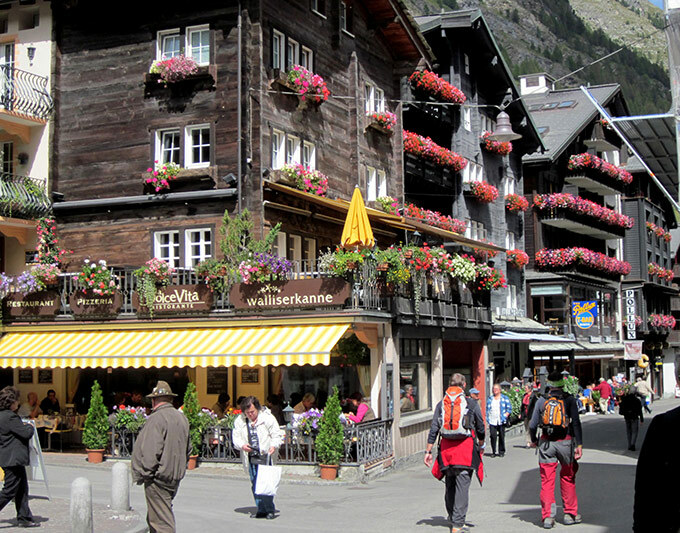 Zermatt is like an exotic swiss treat in some respects. Ten days gives you enough time to get to know 3 very different places, and sample a fourth. It provides the perfect opportunity to experience a good slice of this gorgeous country. Our ‘Amazing Switzerland’ itinerary includes Lucerne, Grindelwald, Zermatt, and a night in St Moritz along with a ride on two of the most scenic trains on earth: the Glacier Express and the Bernina Express.’ It allows enough time to properly experience a move at your own pace and truly experience Switzerland at its best. Day 1: Lucerne – Fly into Zurich and catch the train from the airport to Lucerne. Explore the city on foot – visit the cobbled streets, Lion Monument, walk the Chapel Bridge over the beautiful Reuss River. Visit Old Swiss House for a unique schnitzel dinner experience where your schnitzel will be cooked at your table. Day 2: Lucerne – Morning: Cruise Lake Lucerne viewing castles and villas on either side. Stop at a few of the villages along the lake to explore and to lunch. Spend the afternoon visiting the Musegg Wall and its towers (Lucerne was a walled fortified city). Take time out to shop for swiss chocolate to take for hiking trips over the next few days. Spend time sitting by the rushing Reuss River and breath it all in. Alternatively, if you prefer to get out of the city, take a half day trip to Mt Rigi , or to Mt Titlis. 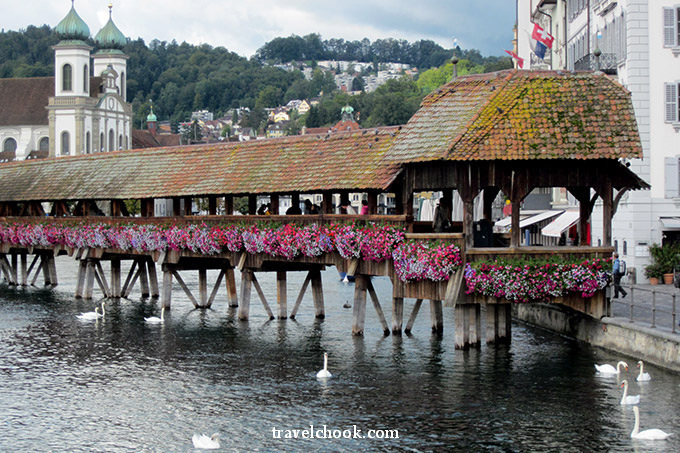 See more pictures of Lucerne and my stay there. 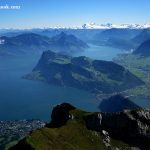 Day 3: Lucerne – Do the famous Golden Round Trip: boat trip and cogwheel railway up to the summit of Mt Pilatus, and the Aerial Cableway/Panorama Gondola down. Day 4: Grindelwald – Take a scenic train ride from Lucerne to Grindelwald passing by stunning lakes and snow capped mountains. 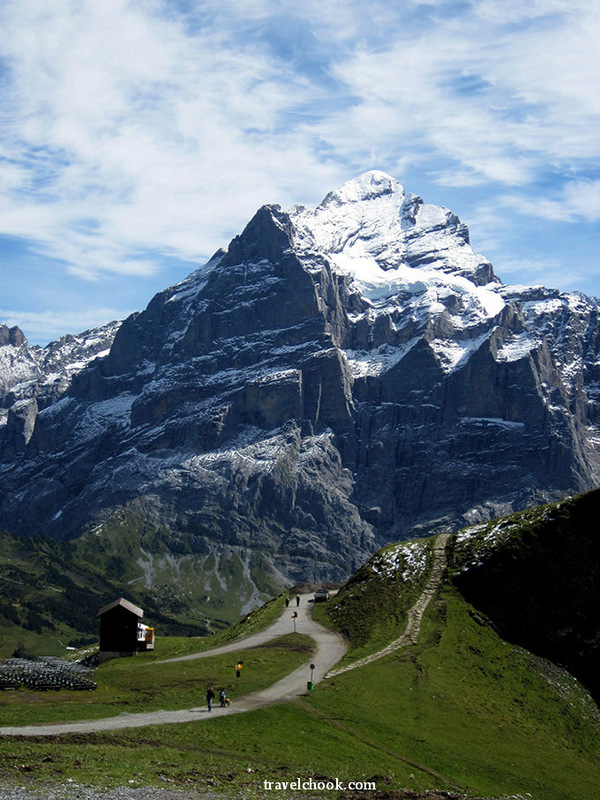 Explore the town of Grindelwald on foot and do a short walking trail. Choose lunch in a cafe with an incredible mountain view. Your hotel should also be able to suggest suitable trails and point you in the right direction for your needs. Day 5: Grindelwald – Catch the 5 minute train to Grund and cable car to Mannlichen. 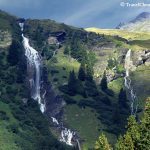 Take an easy but panoramic hike from Mannlichen to Kleine Scheidegg. 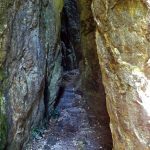 Do NOT miss this hike. Soak in the views over a hot drink, then take Europe’s highest altitude railway to Jungfraujoch, the top of Europe. 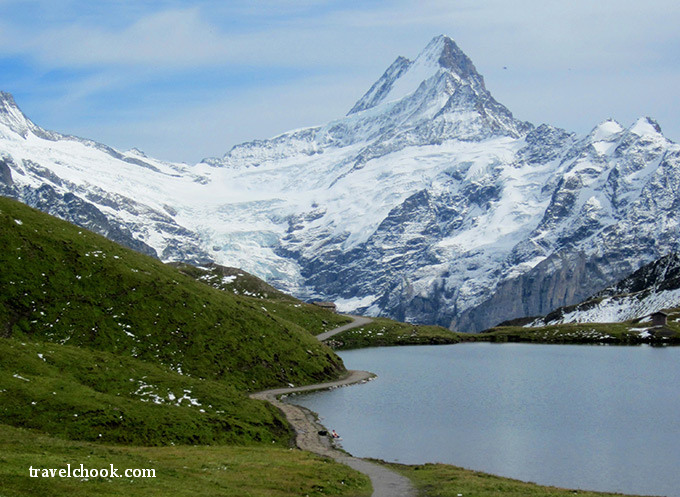 See more pictures of my stay at Grindelwald and the incredible scenery. Day 6: Grindelwald – Take a 10 minute walk to the gondola and ride up to First. 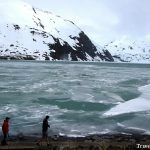 From there, hike to Lake Bachalpsee (do NOT miss this hike) where the views are so spectacular you may never want to leave (for that reason, I strongly suggest packing a picnic lunch. I took swiss chocolate purchased in Lucerne). In the afternoon, enjoy another hike to Waldspitz then Bort. Day 7: Zermatt – Scenic train ride to Zermatt. Explore the unique car-free village of Zermatt by foot or by horse and carriage. Day 8: Zermatt – Excursion to the Matterhorn Glacier Paradise: travel by cable car to the Matterhorn, Glacier Palace and viewing platform. Alternatively, take the Matterhorn cog railway for the Gornergrat Excursion. In the afternoon, explore the Old Village of Zermatt (Hinterdorf) on foot, with its barns, old houses and stables built around the 16th and 17th century. Day 9: St Moritz – A day of relaxation and scenic train travel on the famous Glacier Express From Zermatt to St Moritz. Sit back and enjoy the wonderful views over a three course lunch on the train. At St Moritz, there’s enough time to have a look around upmarket town or stroll beside the beautiful lake. Day 10: Fly home (Or extend your trip by continuing by train onto Italy via the fantastic Bernina Express route and then onto Venice. Just post a comment and ask me if you want more information on the Italian extension). As you are travelling by train for this trip, a Swiss Travel Pass makes this trip easy – a 2nd Class Pass is fine. The big discounts off gondolas and free ferry travel and some entrance fees can made the cost of the pass well worth it. 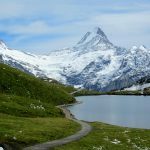 However, the choice between the Swiss Travel Pass versus paying for individual tickets will depend upon how much extra travel you do in that time, and how many gondolas and special services you use. Where the cost is somewhat close, I prefer the Swiss Travel Pass for convenience, as you can just hop on and hop off most trains without too much thought or having to buy tickets. Note: panoramic train routes are free with the Swiss Travel Pass, but you will need to pay a reservation fee for the Glacier Express and Bernina Express in advance if you want panoramic carriages, a reserved seat and service/lunch. I found it worth it for the Glacier Express. Grindelwald to Zermatt: 3 hours – with 3 changes at Interlaken Ost, Spiez, and Visp. Select a train time that takes 3 hours or less. The changes were a breeze. Zermatt to St Moritz: Almost 8 hours aboard the scenic Glacier Express train. The Swiss Travel Pass gave us the Glacier Express train ride for free, but we still had to pay a reservation fee to be in panoramic carriages and have lunch – so worth it for an incredibly relaxing full day journey. Reserve your seats and book lunch as soon as possible (up to 3 months in advance). 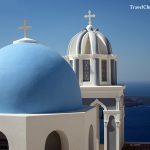 Below are the hotels I found great for this trip and the reasons why. They are neither cheap or expensive. All are in great locations and very comfortable nice places to stay. However, the most important thing is to find a hotel that suits your own budget and is in a suitable location to walk to the station and attractions. Note: In Lucerne I highly recommend staying in the old town area and walking distance to the main lake boats where many great day trips leave from. Lucerne: Hotel Des Alpes (in a River View Room with a balcony) as it is in a prime position in the old town overlooking the ancient bridge and walking distance to everywhere including the departure points for lake cruises and the Golden Round Trip. Even with a backpack and suitcase on wheels, I found it an easy, pleasant and safe ten minute stroll from train station. The breakfast room has a balcony overlooking the gorgeous river and the croissants were wonderful! Grindelwald: Derby Hotel Grindelwald as it is right in town and in front of the little Grindelwald train station. I slept soundly (I am a light sleeper) and don’t recall any night noise. I choose this hotel for a few reasons, one was convenience, as I knew we would be leaving very early when we departed Grindelwald to go to Zermatt. The other reasons were that it was nice inside and offered half board (breakfast and dinner). The breakfast and dinner were excellent. There were 5-7 courses every night which was delicious and most welcome after a day of hiking. Zermatt: Hotel Rex (booked a double room including spa and breakfast) as it was wonderful value! The room had a fantastic view of the Matterhorn from the balcony. The service was impeccable, the room was luxurious and very comfortable with all the trimmings for a relaxing stay. The wellness facilities included an absolutely beautiful indoor heated swimming pool, large whirlpool/spa, steam bath, special experience showers, saunas and relaxation areas. It is the perfect hotel to take some time out to recharge. You can easily walk from the hotel into the main part of town. When arriving or leaving with luggage, the hotel can pick you up (all included in the price) and drop you off at the station in their electric car (as motor cars are not allowed). 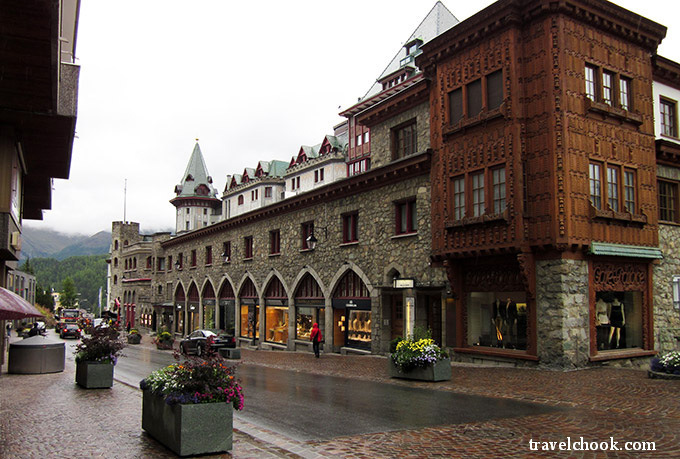 St Moritz: Waldhaus-am-see because it is a very short easy walk to the train station. In fact, since the old Hotel Bellaval was demolished, Hotel Waldhaus am See is one of the best located hotels to the train station and lake. Yes, it is set on the very scenic St Moritz Lake – perfect for a quick stroll anytime, and it is walking distance into town. It is also a really lovely hotel in a traditional style with a restaurant and great facilities which makes everything so easy, enjoyable and relaxing, especially if you are only there for a night or two. St Moritz can be very expensive. This hotel is very comfortable and when booked at the right time can fit a wide range of budgets and offers great value for money in a prime location for those travelling by train. If you have any other questions, feel free to post a reply and ask away! 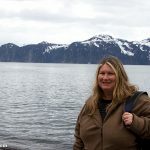 Beautiful photo’s Tracy, we would love to travel to this part of the world one day, your advice is well written and will be taken on board when we have the Lotto win. Nice to see Travel Chook is up and running. Thanks very much Margaret. Switzerland is worth it . I hope you get that win! Thanks – certainly let me know if you do it. 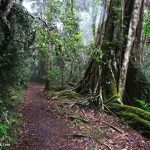 You are very fortunate to live in one of the most beautiful country’s in the world – so many stunning areas to explore – enjoy it. I am looking forward to returning to Switzerland again later this year. What time of year would you recommend for this trip? Also, was having luggage an issue at any point? I must say, I didn’t experience any issues with luggage due to the careful selection of hotels which were a short easy walk from the train station. I had a full suitcase with 2 wheels and as well as standard size light backpack. There was always a place on trains to stow my luggage, usually on the ground, but sometimes overhead, so ensure your suitcase is not too heavy to lift if necessary. In Zermatt, many hotels send their electric cars (or horse and carriages) to pick up customers (so check that). 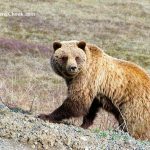 In my experience, I have found early to mid September a beautiful time of year for this trip and for hiking (green grass, blue skies and snow capped mountains), but of course there is never any guarantees with nature. 🙂 If you do the trip, have a great time and let me know what you think. It really is such a stunning part of the world.